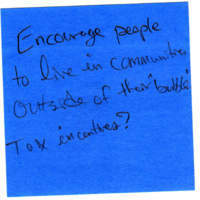 Encourage people to live in communities outside of their "bubble". Tax incentives? 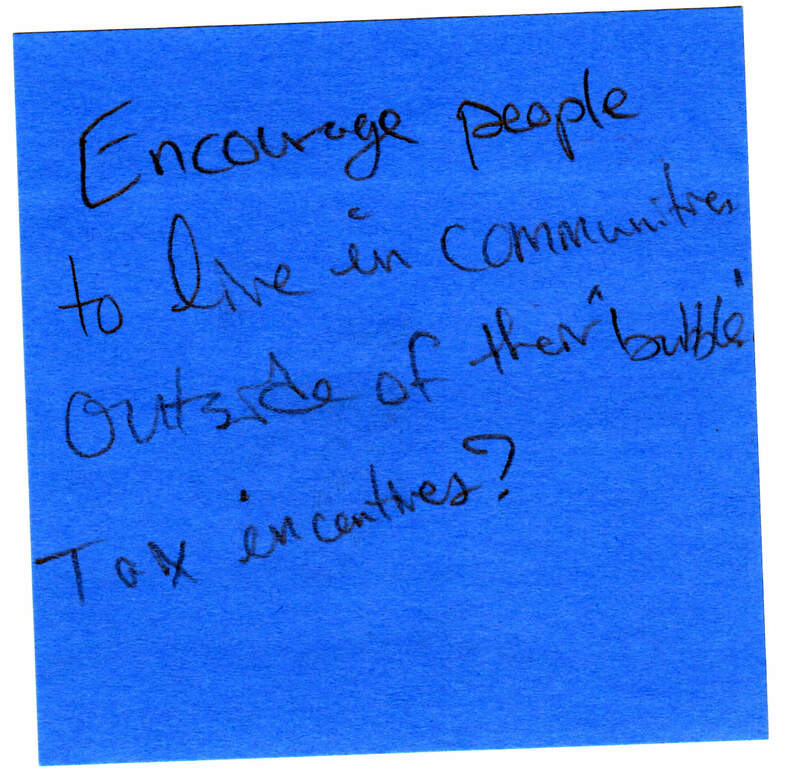 “Sticky Note 54,” Redlining Virginia, accessed April 21, 2019, http://redliningvirginia.org/items/show/74.